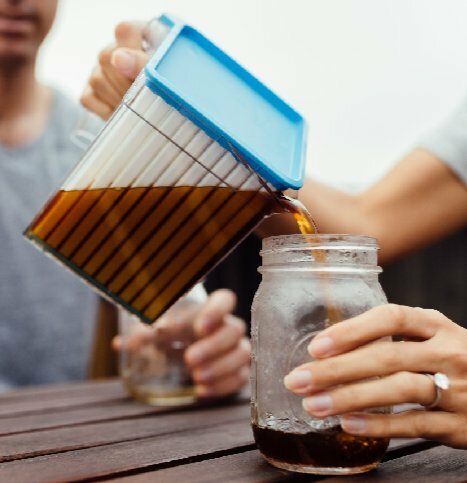 Make the freshest and best tasting iced coffee, iced tea, wine, martinis and many other cold beverages at home in under 90 seconds with no dilution! With this Coldwave Beverage Chiller, all you need to do is pour up to 16oz. 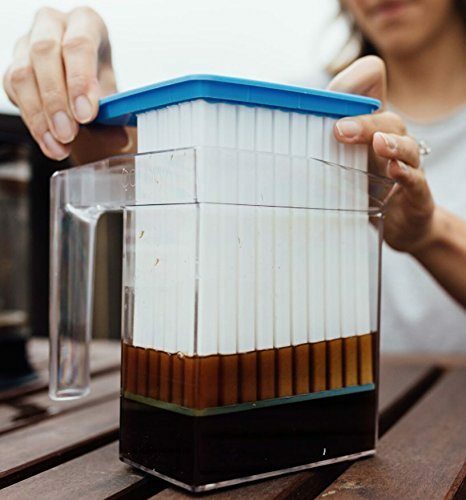 of beverage into the Coldwave pitcher, remove insert from freezer and place it into the pitcher, once beverage is cooled down, you’re ready to serve! It’s definitely a MUST-HAVE for those who loves hosting outdoor picnics or bbq parties.